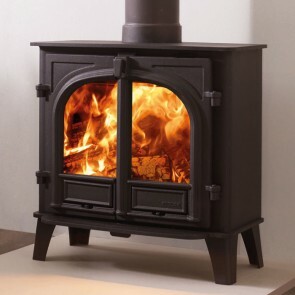 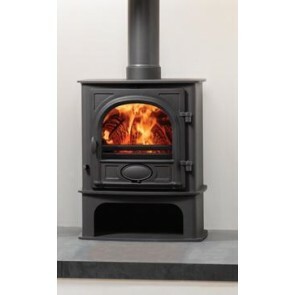 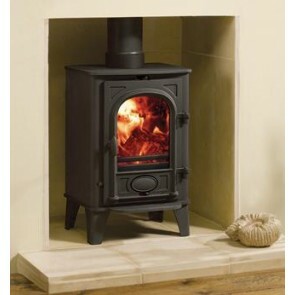 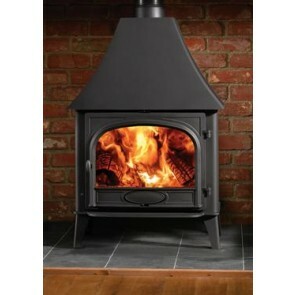 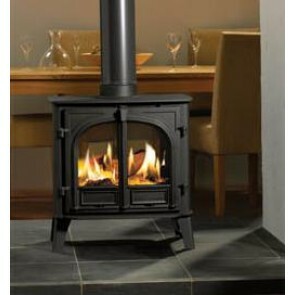 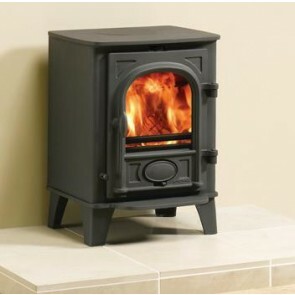 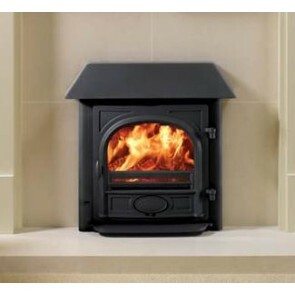 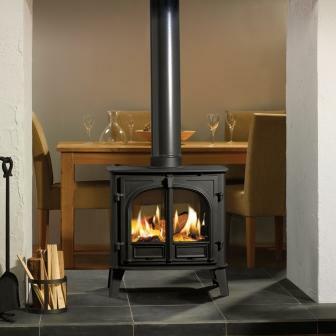 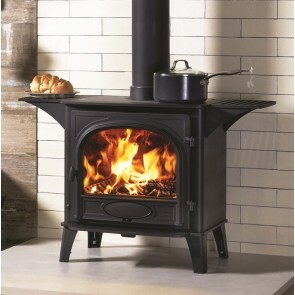 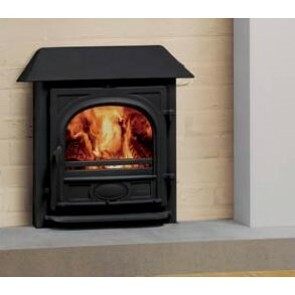 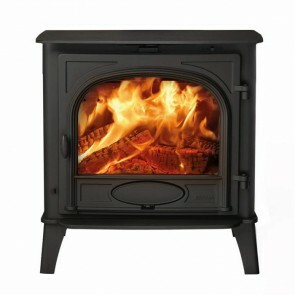 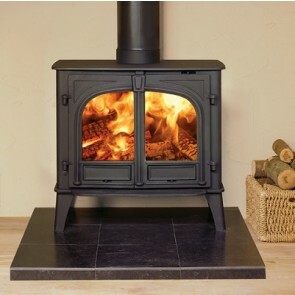 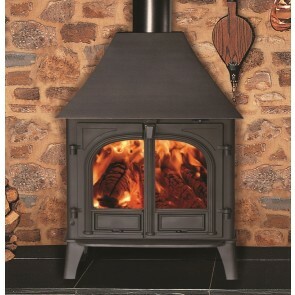 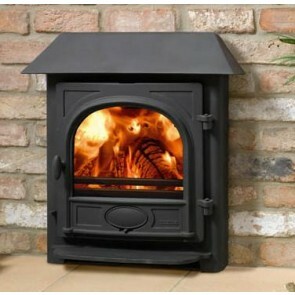 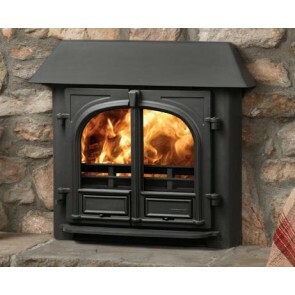 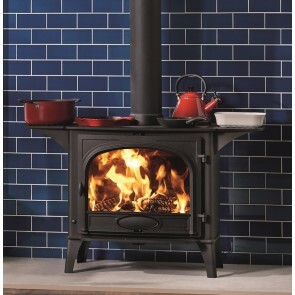 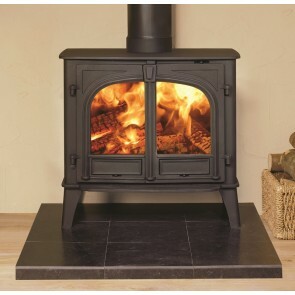 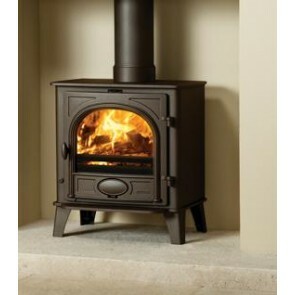 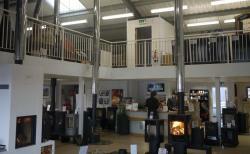 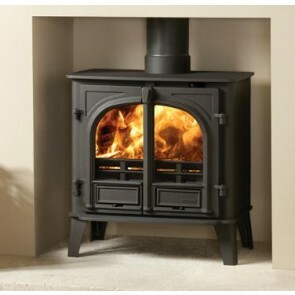 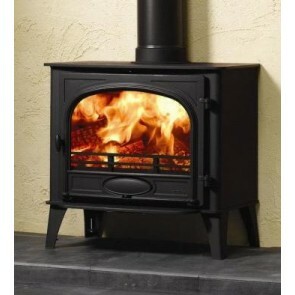 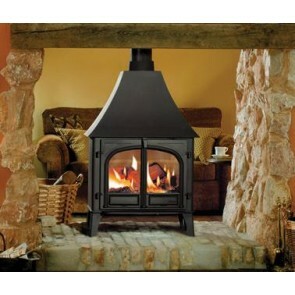 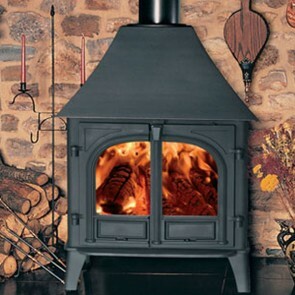 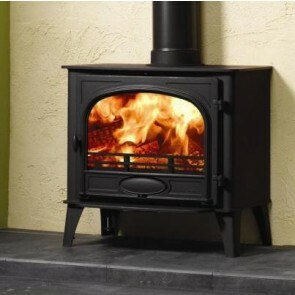 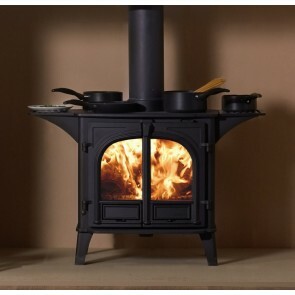 Stovax Stockton Stoves are a huge range consisting of 8 sizes 3kw - 14kw. 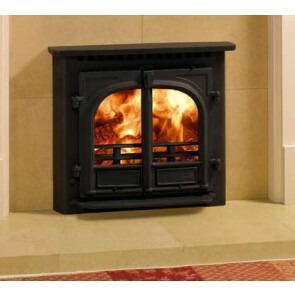 Made of air tight with high quality steel and a cast iron door with excellent heat emitting properties. 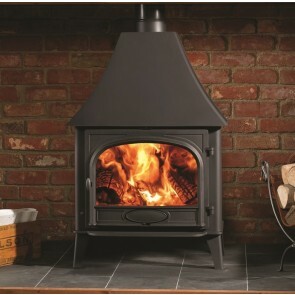 The Stovax Stockton wood burning and multi-fuel stove range make excellent radiant room heaters but there are some inset convector models available. 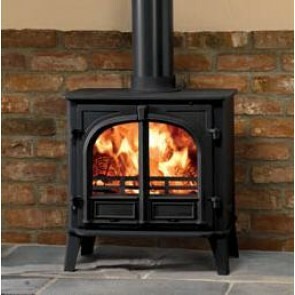 Stovax triple air system also provides a powerful temperature control and a airwash for clean glass. 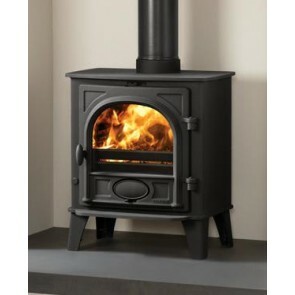 Most of the Stockton range are available as a dedicated wood burner or multi-fuel stove which comes with a great and ashpan. 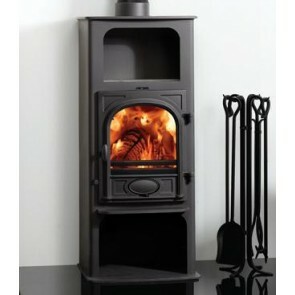 Stovax Stockton Stoves are Matt Black as standard but are also available in Metallic Blue, Metallic Brown and Metallic Green. 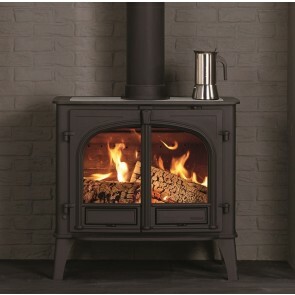 If you would like a coloured stockton stove please call us or email us for lead time. 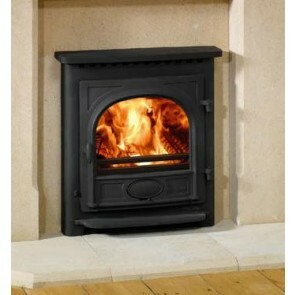 The Stockton inset stoves are available with a low canopy or flat top. 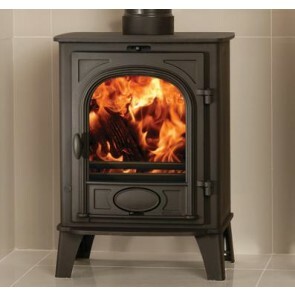 Stovax Stockton do a range of double sided stoves that are ideal for heating up two rooms with one burner. 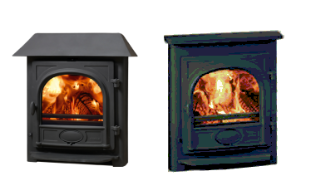 Choose from a 9 kW or 11kW with flat top, low canopy or high canopy.